Originally brewed as our Second Anniversary beer in 2013. It was so good, we keep it coming back each spring. We put an amazing amount of hops into this beer, over 4lbs per barrel! It has a lot of tropical fruit, citrus & apricot going on in both flavor & aroma. 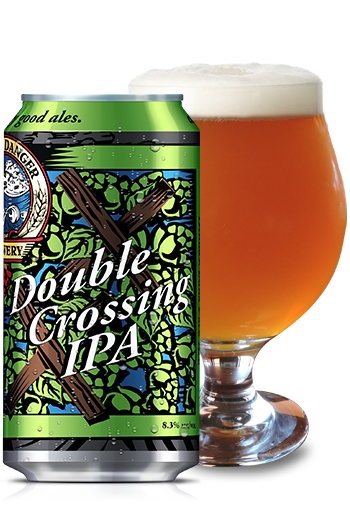 Despite the crazy amount of hops, it is a very well balanced double India Pale Ale.